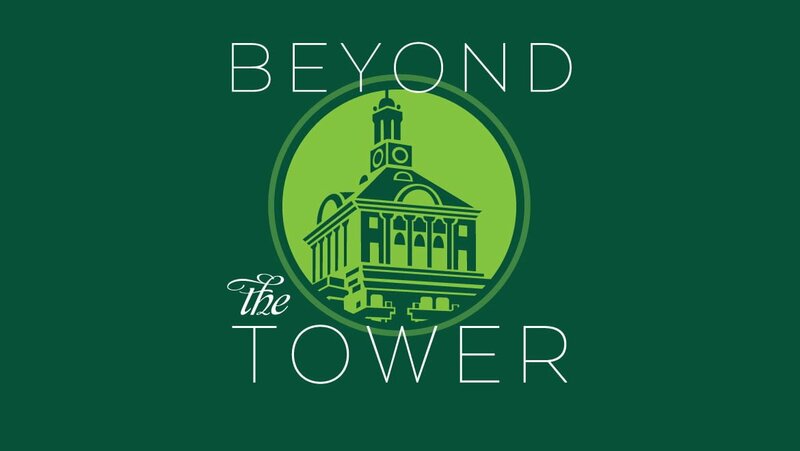 Omni Homestead has unveiled a new podcast series, Beyond the Tower. The new series offers an insider’s look at the people and stories of the iconic Virginia resort. During the episodes, you will hear historical anecdotes to one-of-a-kind experiences. The inaugural episode features the resort’s Brett Schoenfield – who is the managing director of the resort – and talks about what makes The Omni Homestead such a special place. The second episode will feature Matt Fussell and talk about making snow in the south – particularly how The Omni Homestead creates a winter wonderland for their guests. The series will feature 10 episodes with a new one each week. You can find the podcasts on Apple Podcasts or by clicking here. Previous article(Small) Wins for Everyone!